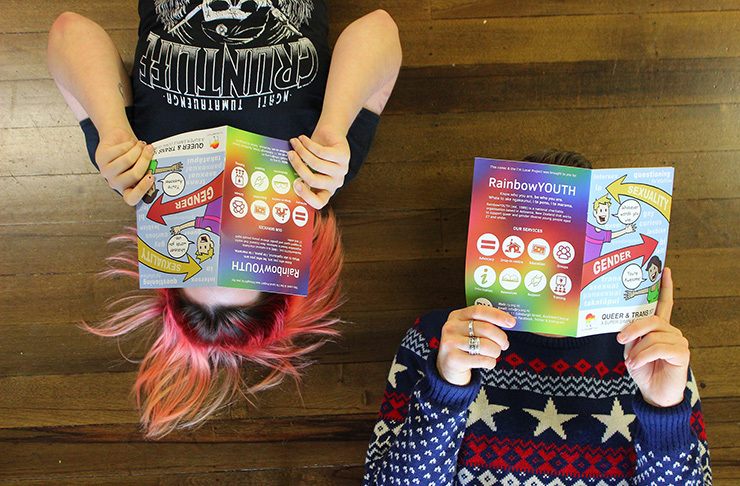 RainbowYOUTH run peer support groups for queer and gender diverse youth across Auckland, Northland and Bay of Plenty. 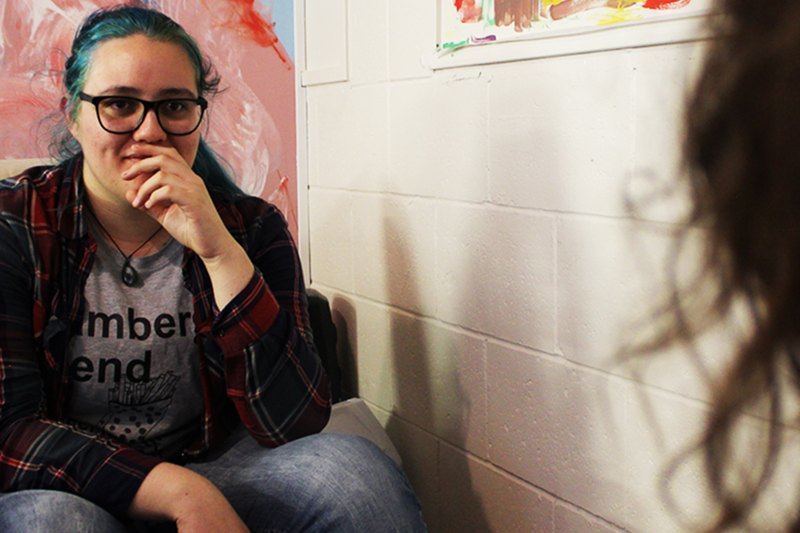 Our groups are a safe space for queer and gender diverse young people to connect with others while relaxing in a friendly, supportive and inclusive environment. Each of our groups are youth-led and hosted by trained facilitators. Totally chill! Usually our groups start off with an ice breaker and then break off into conversations or activities. It’s completely up to you how you want to spend your time at the group, some people prefer to chill out with a cuppa and others prefer to do an activity, and that’s ok! All of our groups are run by our trained facilitators, so if you have any questions or need a bit of support, they’re the best folks to talk to. If you ever feel uncomfortable or have any concerns at a group, let the facilitator know and they’ll do their best to settle the situation. Coming to a RainbowYOUTH group for the first time can be pretty nerve racking and building the courage to come along can sometimes take a wee while. All of our groups strive to be welcoming environments and chances are you won’t be the only new person to the space, and we’ve all been there! Our facilitators will recognise any new faces to the group and will keep you under their wing. Most of our groups are open to queer and gender diverse youth between 13 and 27, but some of them are identity or age specific. Check their details below or on Facebook, to double check. 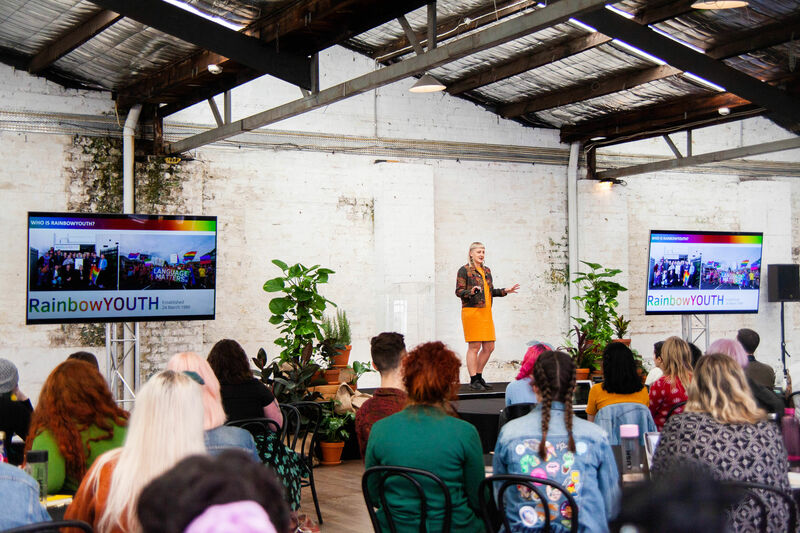 Our groups aren't just for “out” queer and gender diverse youth too - if you're unsure about your identity, this is just as much your space as it is ours! We run groups all across Aotearoa, so there’s not really one way of getting there. Posting a question to the Facebook group can be a helpful way of figuring out public transport options! If you are struggling to find a way to get to group, let our facilitators know as they might be able to recommend something for you. We strive to make RainbowYOUTH an inclusive place for absolutely everyone! Please check out the calendar below to see what time the group you want to attend is on. 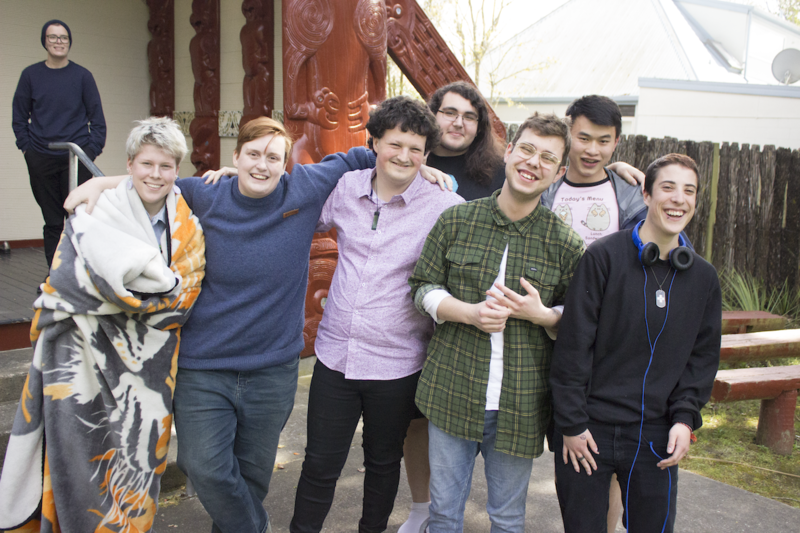 OUTeast is RainbowYOUTH's peer-support group based in East Auckland for anyone from 13 - 27 years old, who identifies as queer, gender diverse or LGBTIQ+. 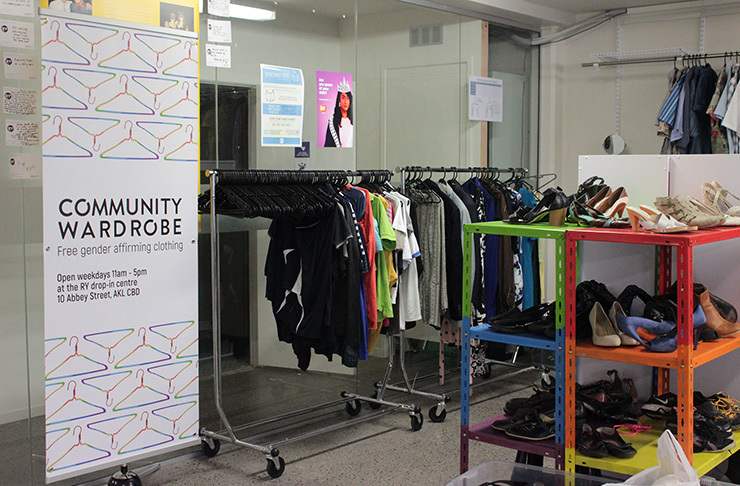 We meet fortnightly on Fridays, 5-7pm at PHAB, 8 Auburn Street, Takapuna, Auckland. 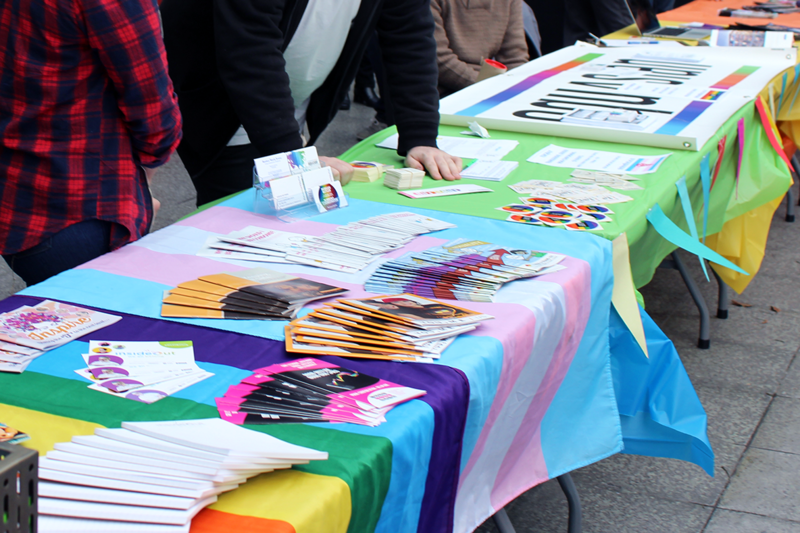 TaurangaPryde is a peer-support group based in Tauranga for anyone under 27 years old, who identifies as queer or gender diverse (LGBTIQ+). 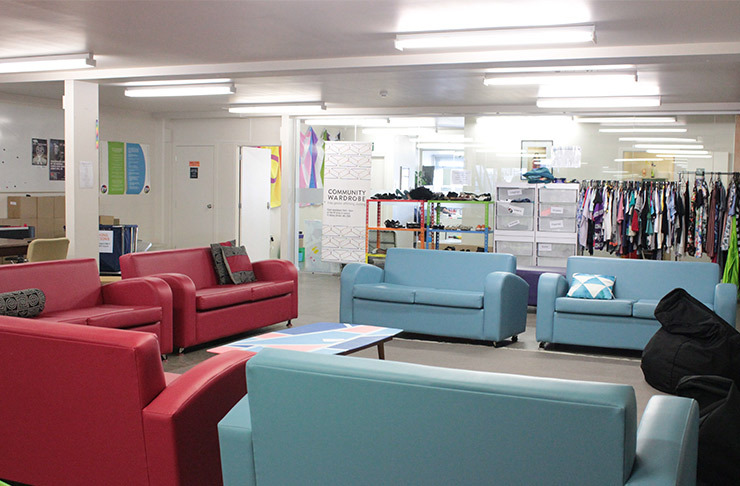 We meet Wednesdays, 5pm-7pm at the Tauranga Drop-in Centre (Complex 1, 17th Avenue, Historic Village, Tauranga). Rural Rainbow is for anyone aged 13 – 27 based in (or visiting!) New Plymouth. Rural Rainbow is open to all gay, lesbian, bi-sexual, transgender, takatapui, fa’afafine or otherwise non-straight/non-cis identifying youth. Over The Rainbow is for anyone aged 13 - 27 and is based in Stratford. Over The Rainbow is open to all gay, lesbian, bi-sexual, transgender, takatapui, fa’afafine or otherwise non-straight/non-cis identifying youth. It's a fun, supportive and inclusive environment for you to meet new people, play some Board games, ask questions, get advice, enjoy snacks, and generally just chill. 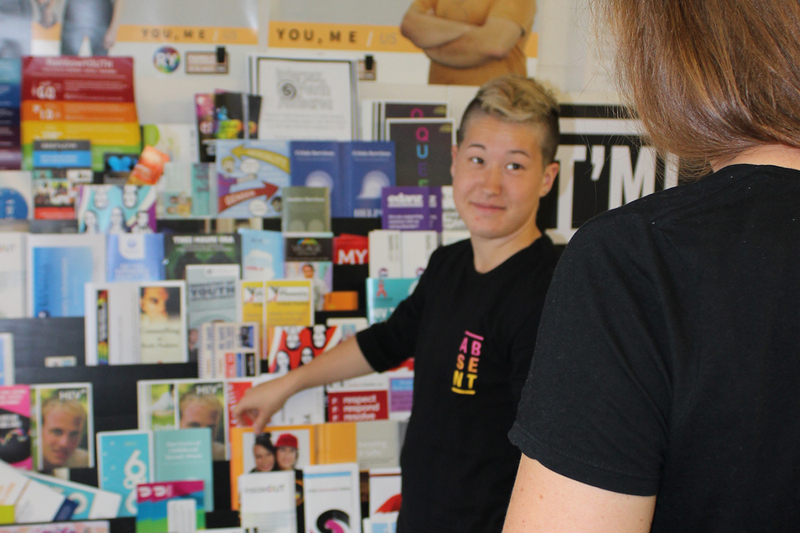 A national organisation which works to make Aotearoa a safer place for all young people of minority sexualities, sexes and genders to live and be in.